Making phone calls and sending text messages during peak hours such as during festive seasons can be quite challenging. Hari Raya Aidilfitri is around the corner and consumers will take the time to contact family and friends to send greetings, pictures and sharing news to celebrate the day. According to statistics released by the Malaysian Communications and Multimedia Commission (MCMC), there are 43.5 million users subscribed to mobile cellular services in the first quarter of 2018, and there were 1,668 million SMS sent during the same period. 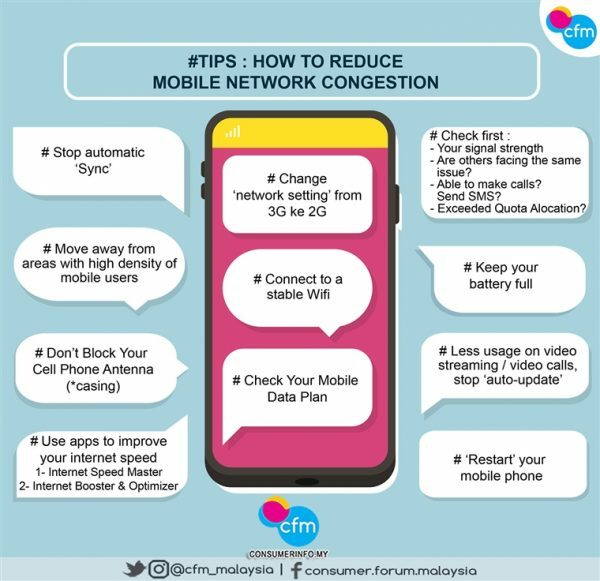 Realizing that some consumers might experience some telecommunications service issues during the holidays, the Communications and Multimedia Consumer Forum of Malaysia (CFM) would like to share some tips for those facing mobile network congestion issues on their mobile phones. 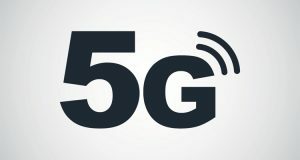 As the exodus of those working in the city begins as they return to their hometowns, more and more mobile devices will be competing to connect to the same mobile network, some locations might see an unexpected congestion in connectivity. The network can also become loaded when many of these devices are running applications that use heavy data such as photo and video sharing. Consumers also need to distinguish if the issue they are facing is no coverage or due to mobile network congestion. If the signal bar on the phone still shows at least 50 percent, consumers should still be able to use their mobile device without any noticeable disruptions. However, if consumers are still unable to use their phone satisfactorily, it might probably be due to mobile network congestion. During mobile network congestion, it can affect the performance of consumers’ mobile device such as a decrease in data speed. In this situation, consumer may have to wait for a longer period when browsing the web or completing downloads because the phone is forced to share broadband capacity together with many other users. 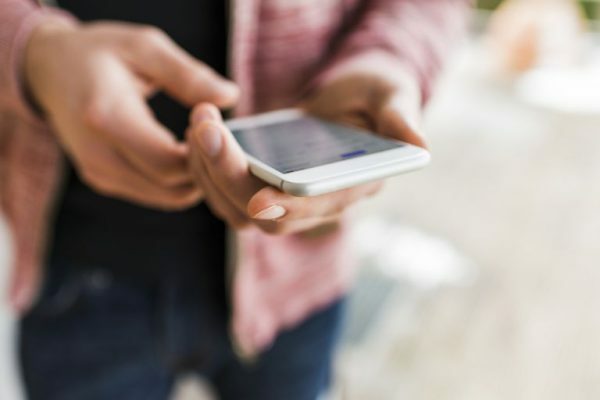 Consumers will be experiencing difficulties in making phone calls or even dropped calls because the network does not have enough capacity at that time to connect the call although the phone has a signal. Difficulties in sending or receiving messages will also occur during congestion even though the phone has good coverage. If the mobile network has exceeded its capacity, sending messages will also fail. “The communication network usage is like a road or highway. The capacity is sufficient for everyone on normal days, however, when it comes to festive seasons, more cars will be using the same road and leads to traffic congestion especially in rural areas,” said CFM Chairman Mohamad Yusrizal Dato’ Yusoff. 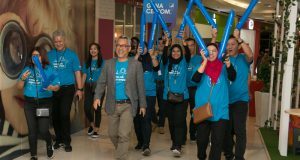 Nevertheless, CFM is very confident that all Service Providers will continue to work around the clock to ensure that there will be very minimal service disruptions, if any at all. 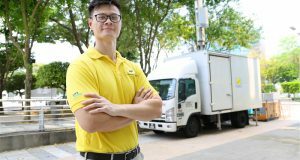 Yusrizal added that the tips shared is to furnish consumers with information as a work around for consumers to address the problem of network congestion that may occur during the Hari Raya Aidilfitri celebration and continue to stay connected with loved ones. Switch your mobile data to support the 3G or 2G networks other than just over 4G LTE. Consumers will experience slower data when using 2G or 3G mobile networks but is a viable alternative when the 4G network is congested. Go outdoors if you are indoors. Or try moving from areas with known high mobile consumer density if you need to make important calls or send important messages. Limit phone calls if there is no emergency, and try to send text messages only because sometimes this is easier to access compared than phone calls. If you fail to make a phone call, wait for 10 seconds before trying to make the call again. Avoid using apps that have heavy data usage such as photo and video sharing, especially uploading HD videos. Close any applications running in the background (data usage behind the scenes) and monitor the amount of data used. Deactivate auto update or data sync on other applications. For example, an e-mail app is always automatically synced with a user account that may slow down other apps from accessing the network. Should you need to make a video call, it is preferable to use Wi-Fi instead of cellular network. 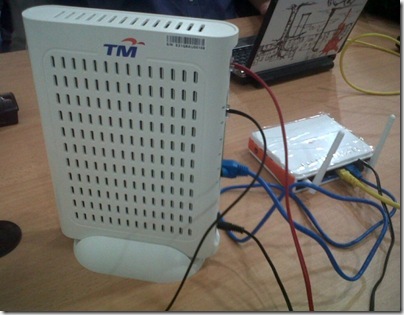 Use applications such as Internet Speed Master, Internet Booster & Optimizer to increase internet speed. Ask those around you if they are facing the same issues. If they are and at the same time using the same service provider as you, then it is most probably a mobile network congestion issue.